Attitude estimation is one of the core frameworks for a vehicle navigating with the help of inertial sensors such as accelerometer, gyroscope and magnetometer. Measurements obtained by these sensors are fused together to obtain vehicle attitude in the form of roll, pitch and yaw angles. Several state estimation frameworks have been proposed in the literature of which the extended Kalman filter and the complementary filtering based schemes are most popular. 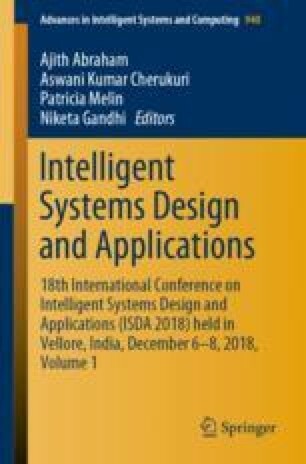 In this paper, the Fractional Order Extended Kalman Filter (FKF) approach is designed for estimating attitude with the help of inertial sensors in the attitude heading and reference system architecture. The FKF scheme is applied on the sensor data captured from commercial navigation units and compared with reference attitude for analysis. The simulations are carried out for varying fractional orders of different states and the corresponding results depict the dependency of estimation accuracy on system order.